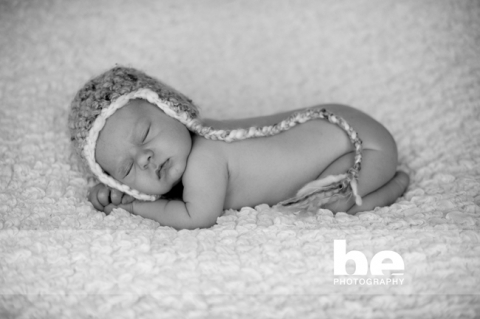 This is Henrik, another baby who looks more like he’s been here for months than a newborn. At only 7 days old he looks enormous in the arms of his tiny mum! A surprising 10lb 8oz (mum and dad had no indication he was going to be a big boy) he’s just completely adorable. Coupled with his decent size is an inquisitive personality and a strength that makes you think he has really been here before.